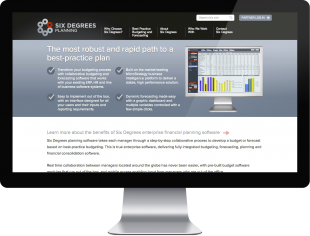 Back-end Development is the production of services such as Content Management, E-Commerce, Newsletter Management etc. The code is usually written in PHP, SQL and XML. Jo Wilcox is Food Editor at the New Zealand Woman’s Weekly, successful food stylist and self-confessed foodie. 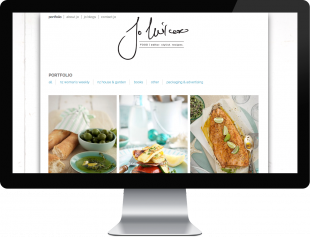 Jo wanted an online showcase of her creative styling and writing. 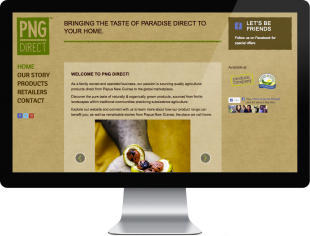 We set her up on a specially customised WordPress powered website, coupled with an Instagram account for photo blogging. 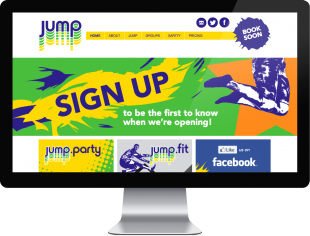 JUMP required a fun, energetic, attention-grabbing site for their fledgling business. 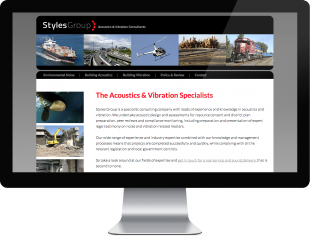 We worked with design agency Designstein to produce a site which fitted their personality, captured their customers attention and is helping their business to take off. 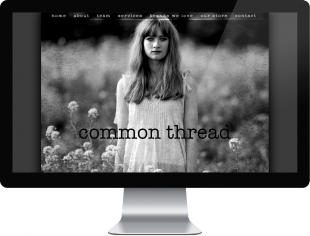 Common Thread is a progressive and sustainably conscious hair salon. Lead by stylist and colour guru Tracy Sarjant Roberts, the team at Common Thread provide a full range of services at an eclectic up-cycled and hand crafted salon. We worked with design agency Lil Bird Creative to craft a quirky, boutique style website which complements the creative flair of the salon’s stylists. 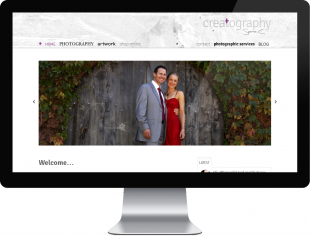 Creatography is the online presence of artist & photographer Serena Corless. 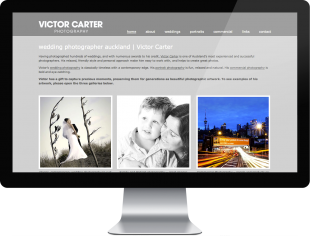 She required a new website to showcase her artwork and attract new clients. 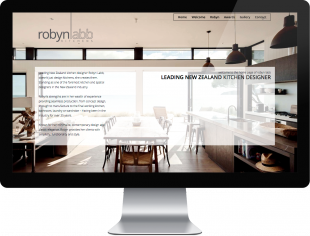 Together with design agency Lil Bird Creative, we produced an easy-to-manage site that Serena can add to her galleries and update her blog. 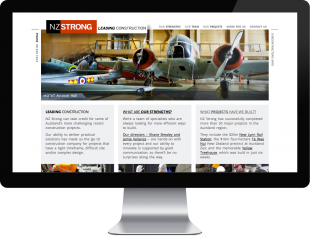 NZ Strong needed a solid web site, one that would strengthen their uncompromising reputation in the New Zealand construction industry. 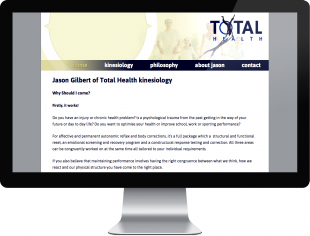 We worked with brand experts Blue 10 to produce a web site that pulls no punches. 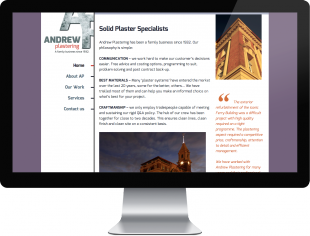 Andrew Plastering required a website to set them apart from their competition, and that would be easy for architects and site managers to access from mobile devices. 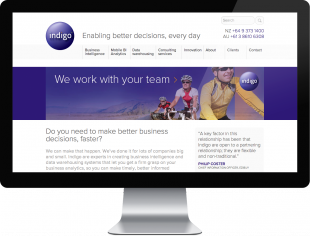 Along with design agency Lil Bird Creative, we produced a website which coupled responsive web design with an intelligent mobile navigation. 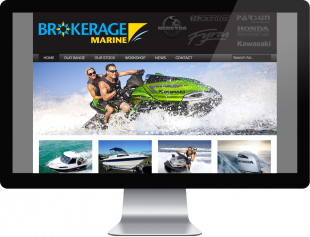 Bubblegum had an old, Flash based website that was difficult to maintain and performed poorly in search engines. We worked with brand experts Blue 10 to produce a fun, flavour-filled site to attract new talent to sign up, and showcase existing talent to casting directors.